She still walks these same streets, but now differently than before. Elize used to be a “street lady” in Stockholm, Sweden, but her life has taken a dramatic shift. Today she tells young girls about Jesus and the hope for a new life in a notorious “no-go” zone—300-year-old Maslmskillnadsgaton Street. Elize recently took 20 mp3 players containing Project Hannah stories in Swedish, coordinated by TWR Partner Norea Sweden, and distributed all of them to the street ladies. The distribution project was entitled “From a Friend to a Friend”. Thank you, Sister Elize, for investing in the lives of these young girls searching for the meaning of life! Today I witnessed a miracle happening in Kristiansand, Norway. A representative of a regional community publicly thanked Gimlekollen Radio station FM 101.2 for their contribution to the public life and important role they have in a society and local community in the last 30 years! For me, coming from a different Europe and seeing how strong animosity exists on the side of secular leaders toward anything and everything Christian on our continent, this sounded like a miracle. Then, the local station received a financial reward from the community, at the same event. Yesterday, at another vendor, a vice-mayor of a local city presented Gim-ra as they call this radio locally with a valuable graphic painting, also sharing words of gratitude and encouragement. A miracle, what else? Kai-Steiner and Ingunn are the only fully employed at this radio station, but they have a number of supporters and volunteers. Faithfully serving their community (in doing good to the city it will be good to us also – said Jeremiah in 29:7), doing good for many years, sharing hope and encouraging people they have built a solid audience who are faithful in listening and supporting them. 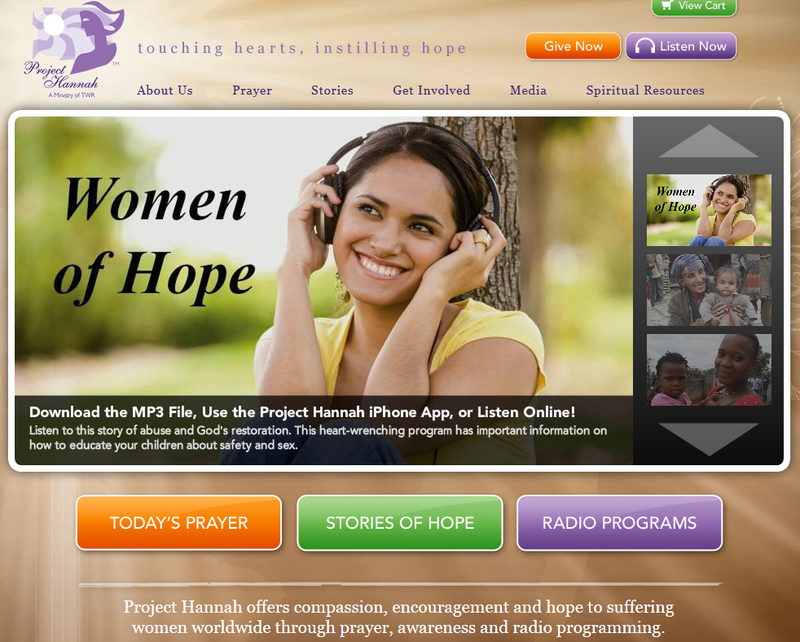 Listeners and leadership of this station support one vital project of TWR, in one closed country, helping people in difficult circumstances to hear a message of hope of our Lord Jesus. This little miracle station not only brings hope to its local community but shares and supports others thus bringing hope to some very needy people as well. Happy 30th anniversary Gim-ra! (gimra.no), a local radio ministry of Norea Mediemisjon (norea.no)! NOVA research center of Redcliffe College, Springdale College, and Syzygy Mission participating in making a new publication, this time on church planting in Europe. You can go to www.eurochurch.net/store if you plan to get it. Once you browse the document you will learn that out of 2,000 sent inquires, 625 responded – so perhaps this document does not have a full picture of the situation in our continent, but it does for a fair share. Example: there are only two names listed for Albania – I believe I personally know more than that number, and I am not involved in any church planting in Albania… but I was delighted to see that Bulgaria has a church planting committee of the Evangelical alliance, and so on. 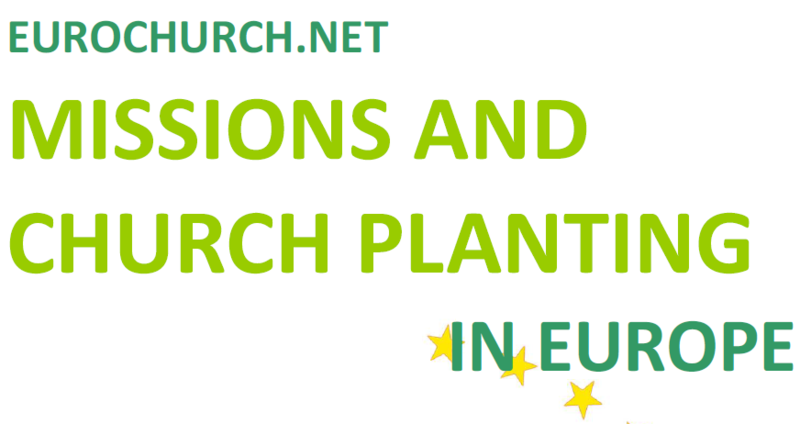 Are you planting or planning to plant a church?